Home / Verbal / Audacious Rhino Sports & Outdoors - Take The Camouflask Anywhere! Audacious Rhino Sports & Outdoors - Take The Camouflask Anywhere! Audacious Rhino Sports & Outdoors, offers products to the consumer for the Sports & Outdoors (Lifestyle) niches. Staying hydrated is really important whether that be on a day out, camping, hiking or any other leisure activity you might have planned. Audacious Rhino have a wide range of water bottles or vacuum flasks, that differ in size but have a visual appeal to all of them. I was provided with the Camouflask free of charge from the company to review it. However the opinions expressed in this review are independent and my own. The thermos insulated vacuum flask which features double walled stainless steel and a screw-on vacuum stopper accompanied with a large drinking cup, is a must-have for any outdoor person. Environmentally friendly whilst being food safe and (304) grade stainless steel with hygienic leak-proof seals, you wont have to worry about any accidental leaks throughout your activity. The Camouflask is also 100% BPA and Phthalate free which credits it by being Non-Toxic, Non-Leaching and Prevents flavour transfer, for you to enjoy your drink of choice with enjoyment every time you use it. Regardless of outside temperatures, you can still enjoy your hot or cold drink thanks to the temperature stable construction that has been 100% vacuum triple-tested and vacuum resistance tested. 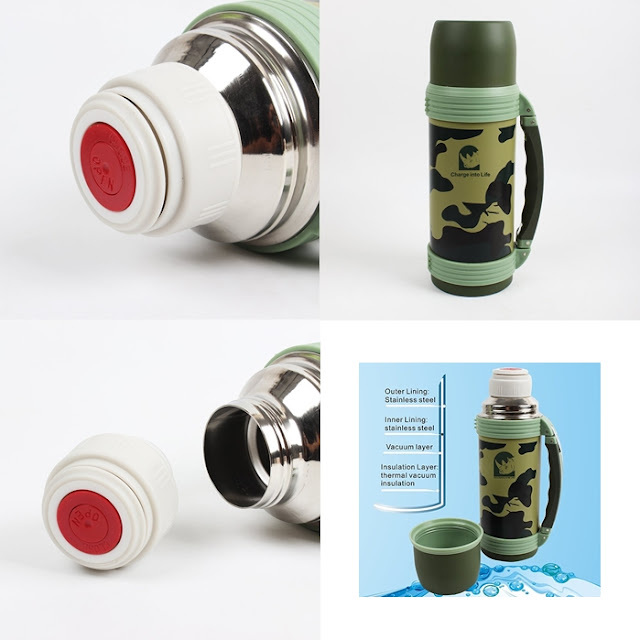 The Camouflask features no surface condensation and no heat transfer to the outside at all, your hot drinks stay hot and your cold drinks stay cold! Take The Camouflask With You. The vacuum thermos insulated large flask offers 800ml which is 1.4078 in imperial pint volume (UK). Featuring a wide mouth you can add ice cubes to your liquid choice and helps the Camouflask easy to pour into the drinking cup provided or your own. Thanks to the hinged side handle and lightweight design, turns the Camouflask into an easy-to-carry portable flask that is sturdy as a rhino. The camouflage design is eye appealing but don't underestimate this flask, looks are not everything! 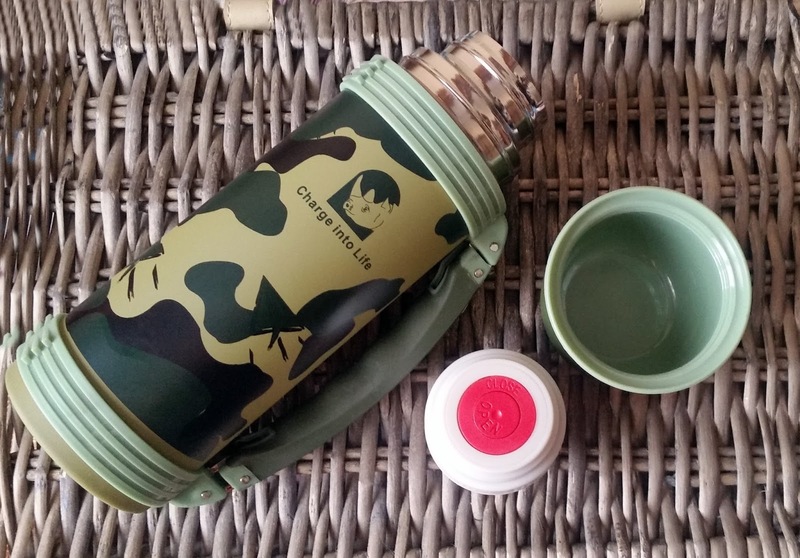 The Camouflask will keep your drink of choice just the way you like it whether that be your hiking, trekking, camping or just taking a stroll at the beach, it will keep you hydrated. Check out the Audacious Rhino full range to find out which flask will suit you. 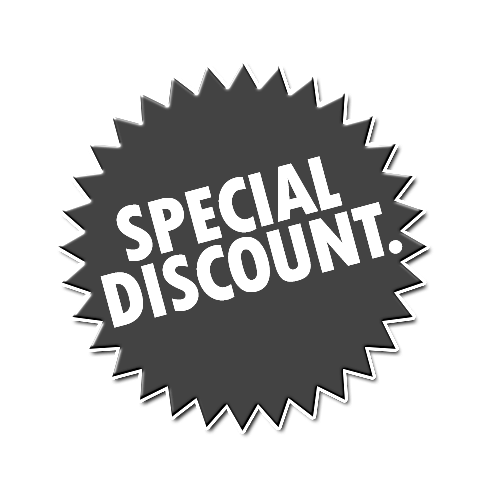 50% Discount Off Your Second Order! Purchasing your first order is a breeze, but are you wanting 50% off your next purchase from Audacious Rhino? All you have to do is leave your seller and product feedback on the Amazon page of your Rhino Vacuum Flask. Head on over to the Audacious Rhino Products website and register for your audacious discount code by entering your forename and email address. Your discount code will be emailed back to you, faster than an audacious, charging rhino! Go back to the amazon page for the rhino vacuum flask, and use your discount code on your next order, easy! X Neil.